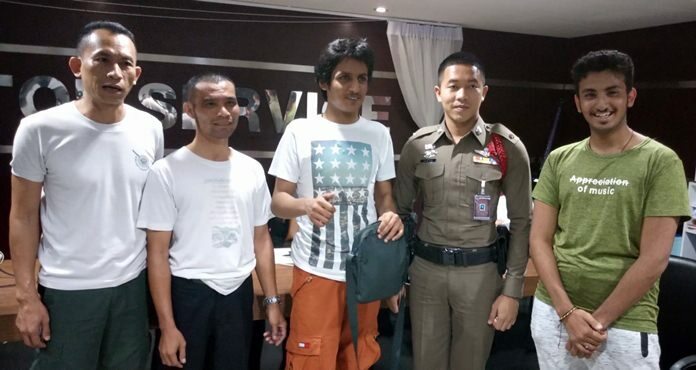 An honest taxi driver returned a bag containing 53,000 baht to a forgetful Kuwaiti tourist. Pan Jitrabieb, 39, brought the bag to Pattaya police July 24 after Kwtalazmi Rashed, a 19-year-old police cadet, left it in his cab that brought him to Pattaya from Suvarnabhumi International Airport. Rashed came to the station to collect his belongings. 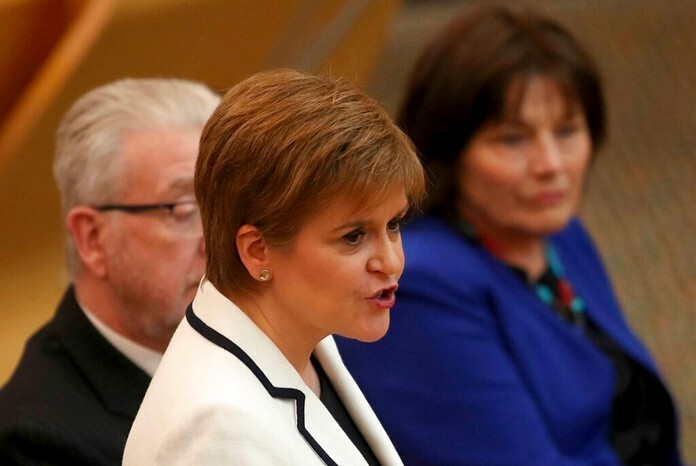 Pan said he never felt tempted to steal the cash.